Protects the eyes and face without interfering with view or freedom of movement. 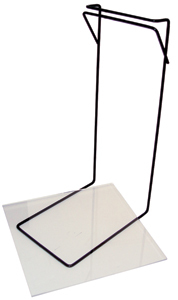 Includes a 8" x 8" square piece of rugged 1/8" thick acrylic that fits into the Universal Face Shield Support. Ships with protective film, peel off before use. 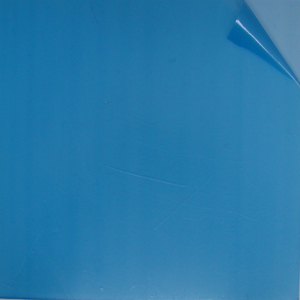 Clear acrylic shield can be replaced by a piece of glass of any size desired. Cut and insert into support slot. Universal design fits most standard grinders by many manufacturers. (DTI item no. 75).